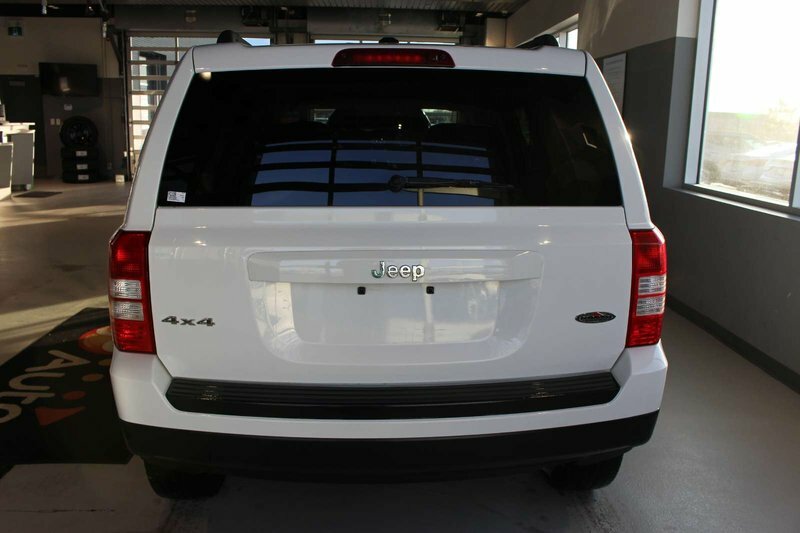 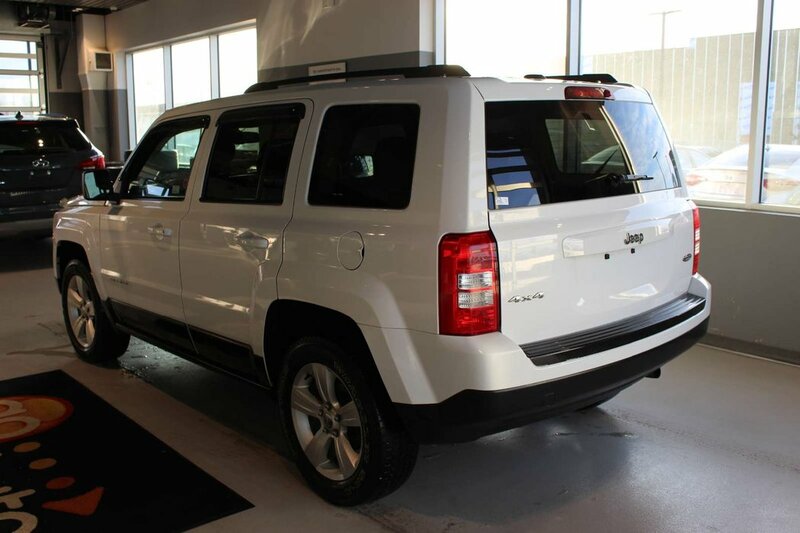 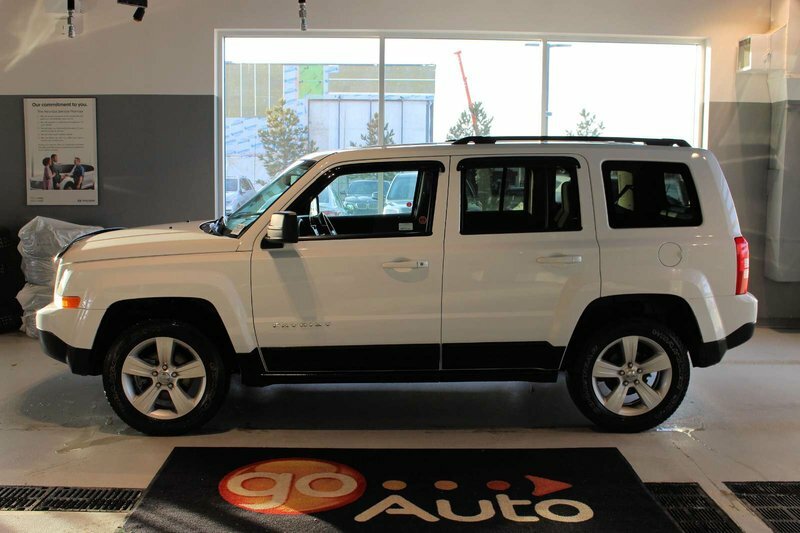 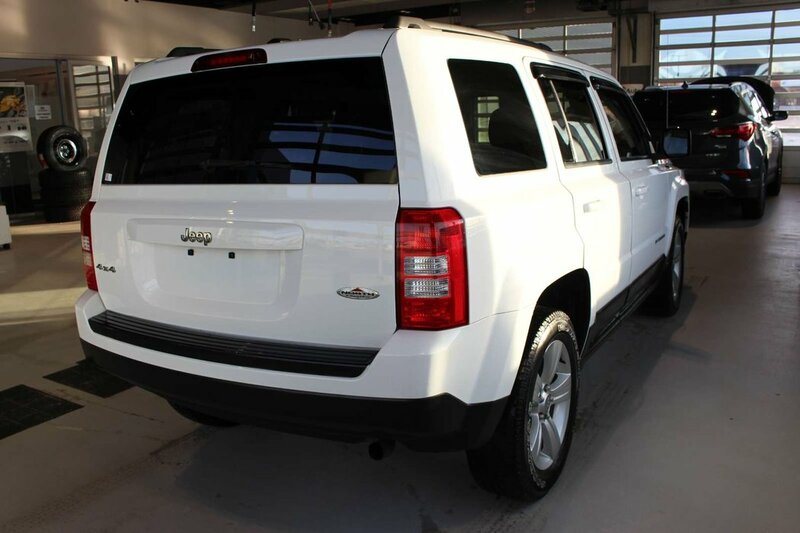 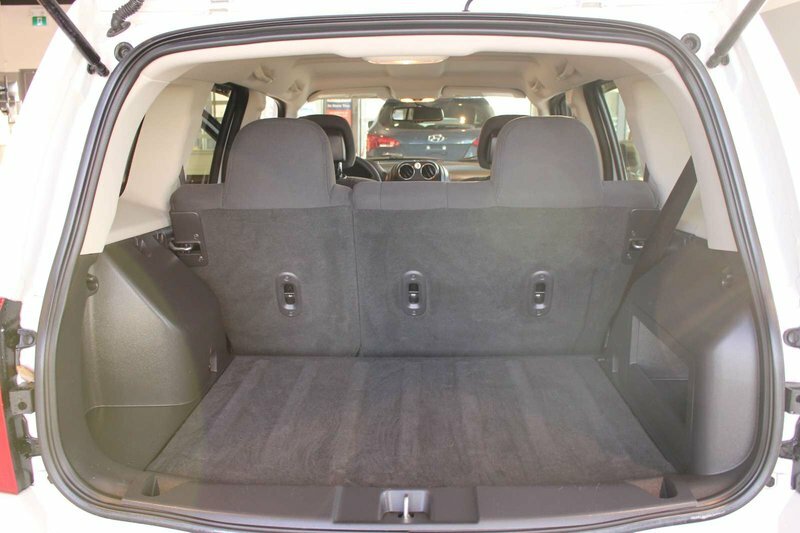 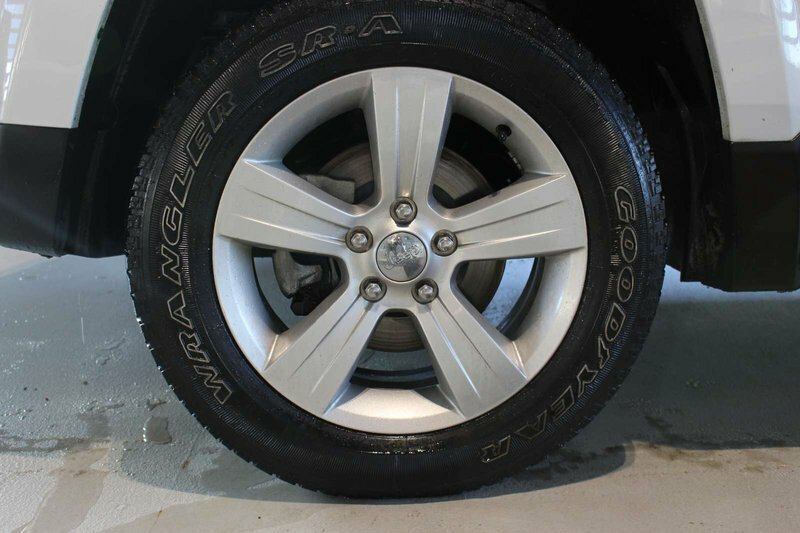 Step up to our 2014 Jeep Patriot North 4x4 presented in Bright White. 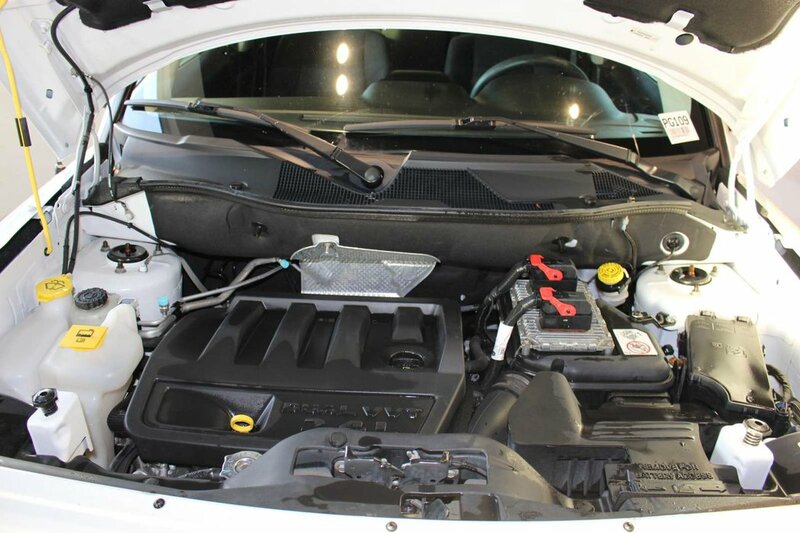 Powered by a dependable 2.4 Litre 4 Cylinder that produces an incredible 172hp while paired with a smooth-shifting Automatic transmission. 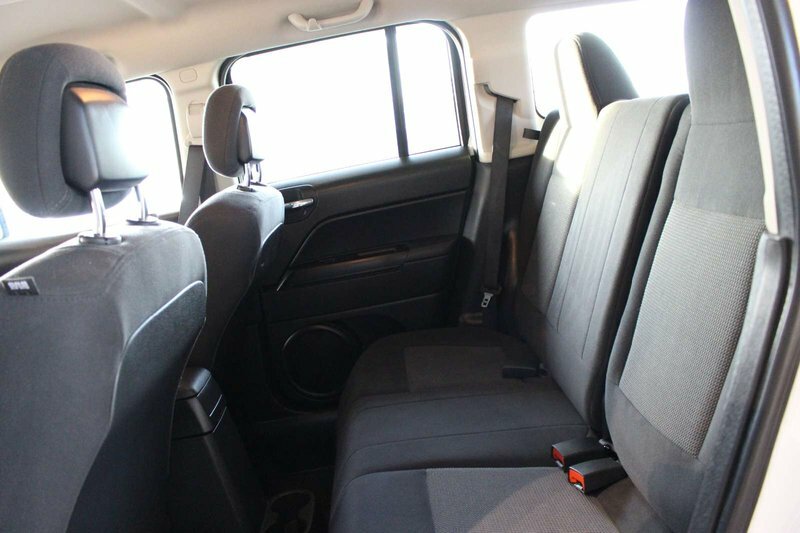 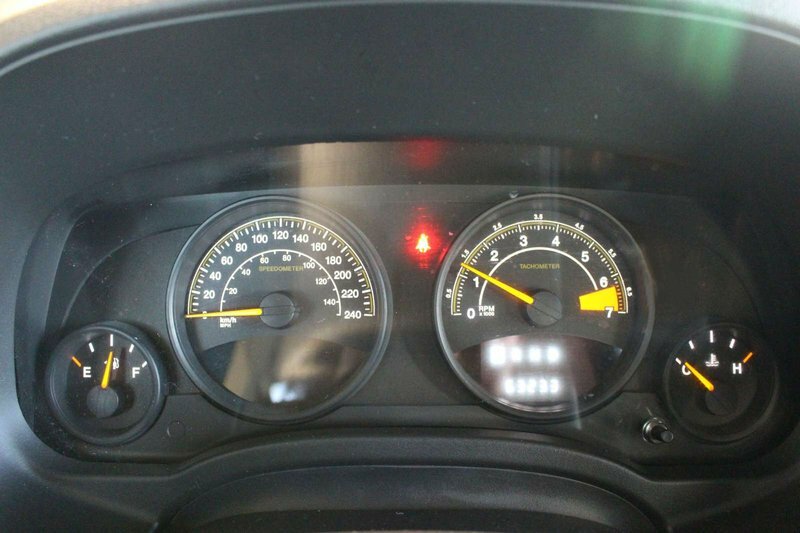 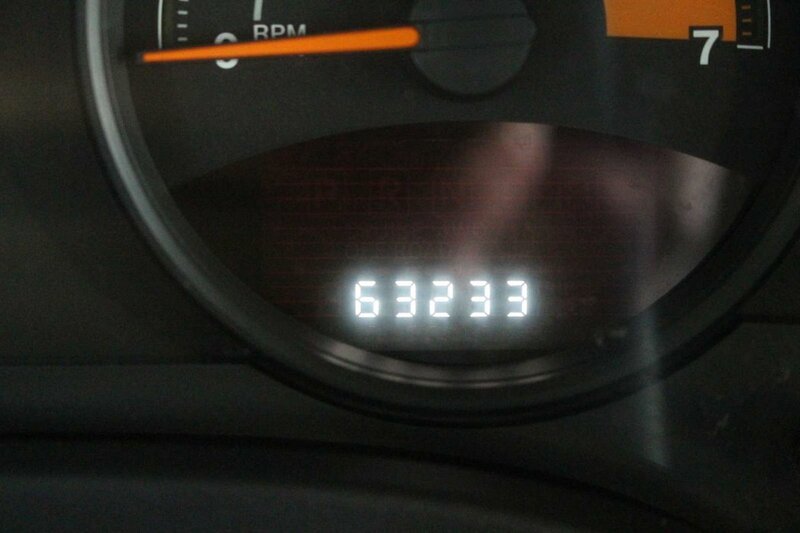 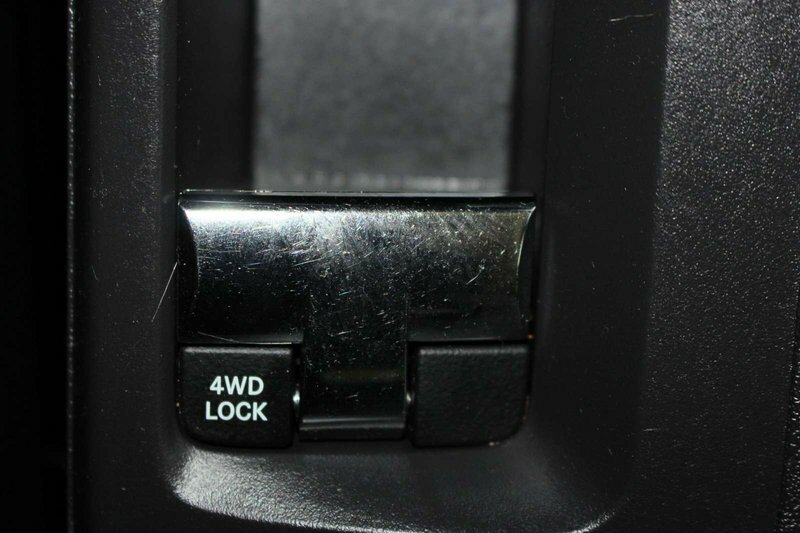 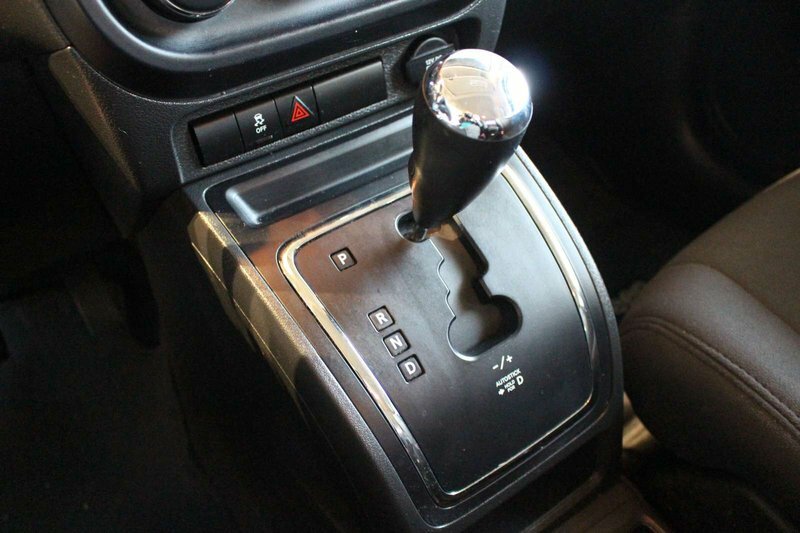 Our Four Wheel Drive will secure nearly 7.8 L/100km on the open road. 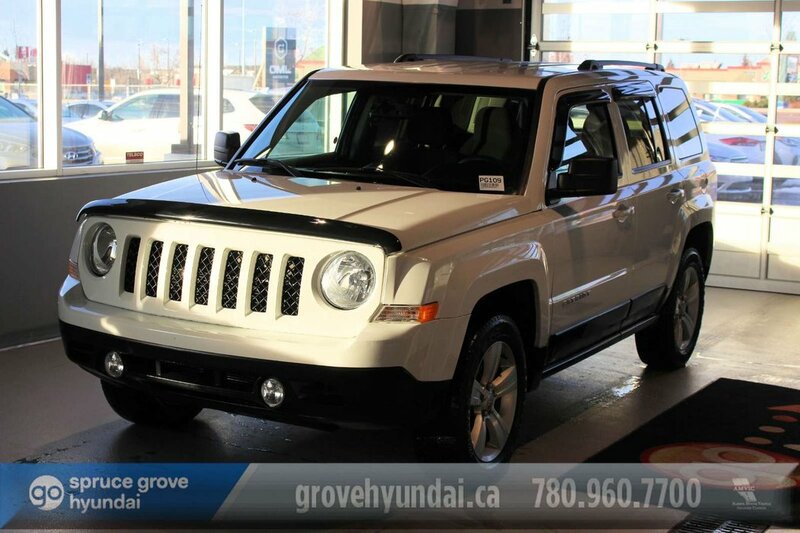 Combined with the agile suspension, this Jeep offers capabilities that other SUV's just can't produce. 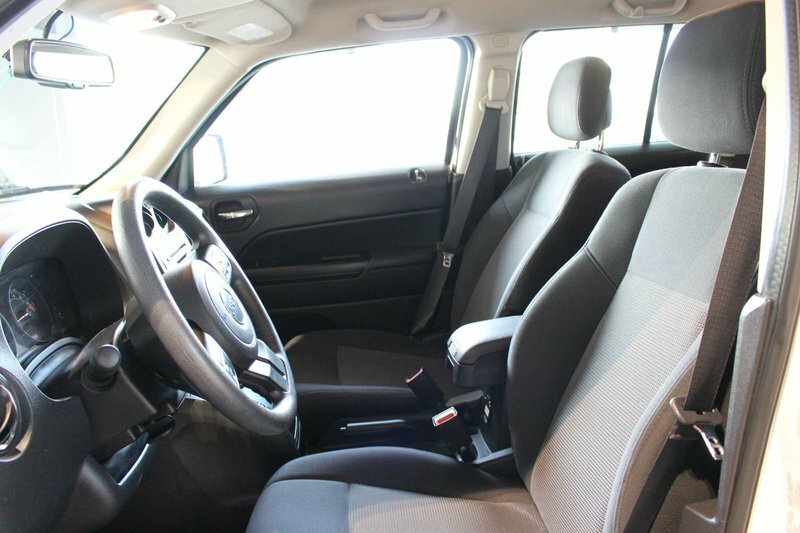 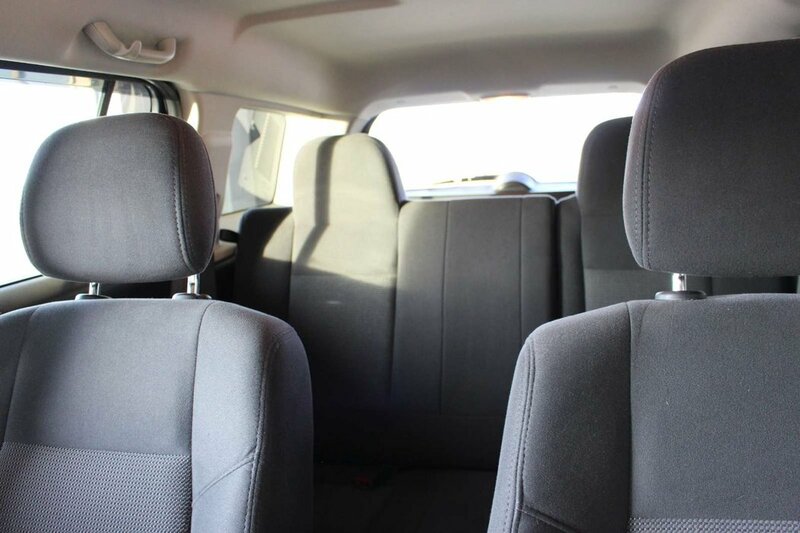 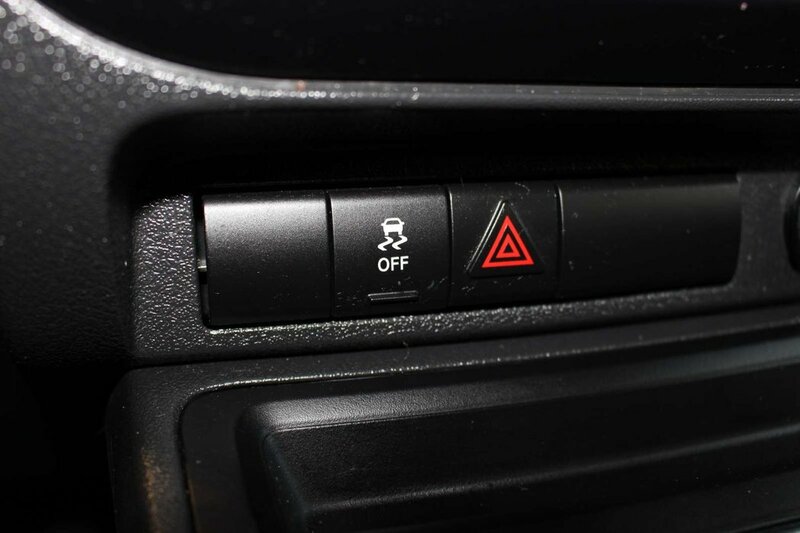 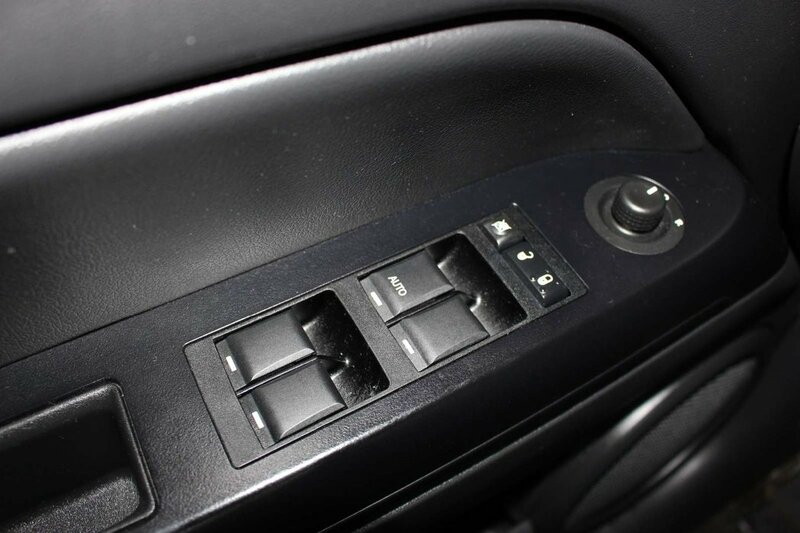 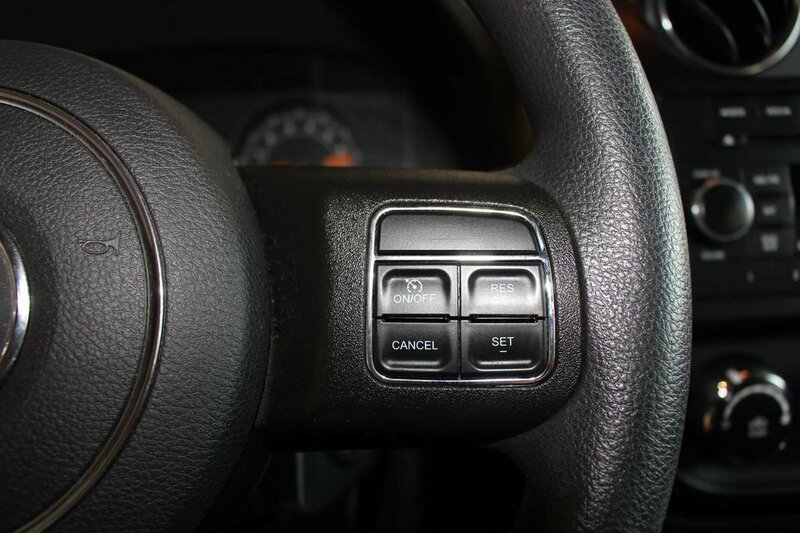 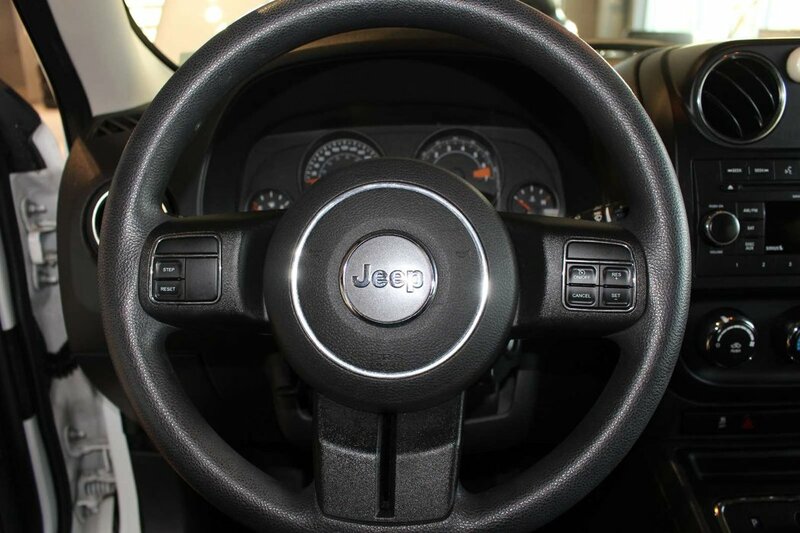 You will enjoy the main features in our North like comfortable seating, power locks and windows, cruise controls on the leather-wrapped steering wheel, tinted glass and a great audio system. 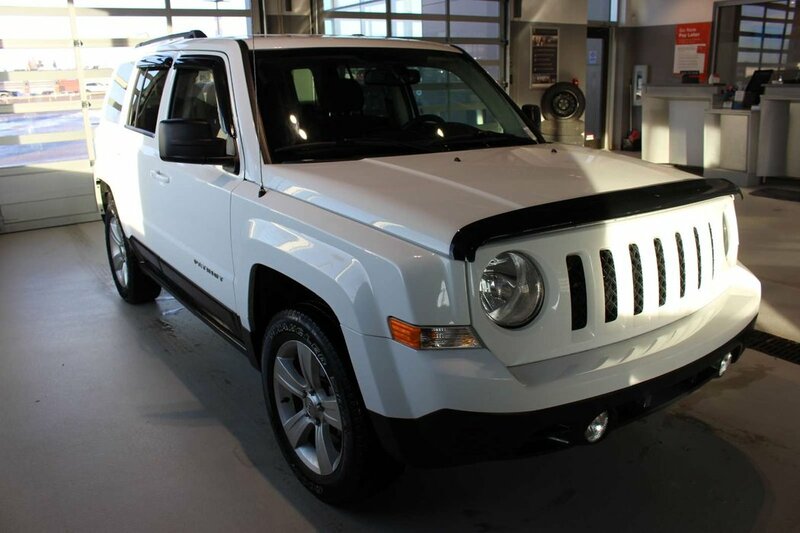 From multi-stage airbags, side curtain airbags, and stability control, our Jeep Patriot North has the capabilities to protect its occupants on or off road in almost any driving condition. 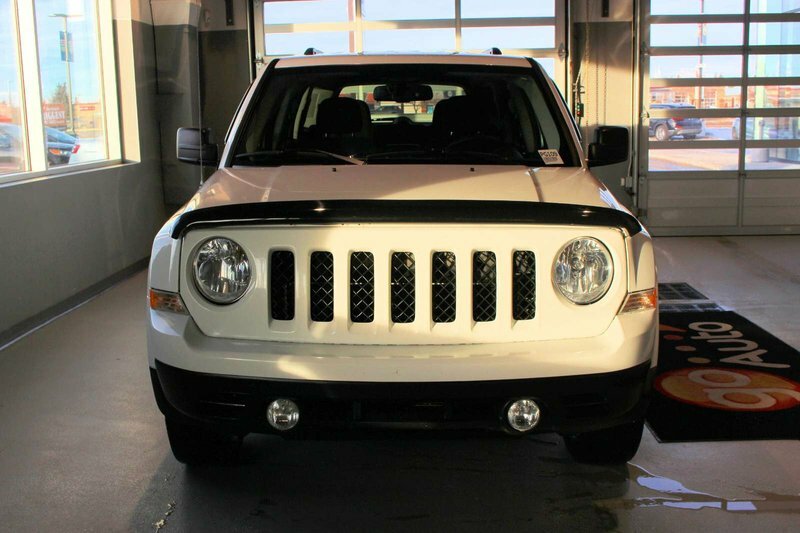 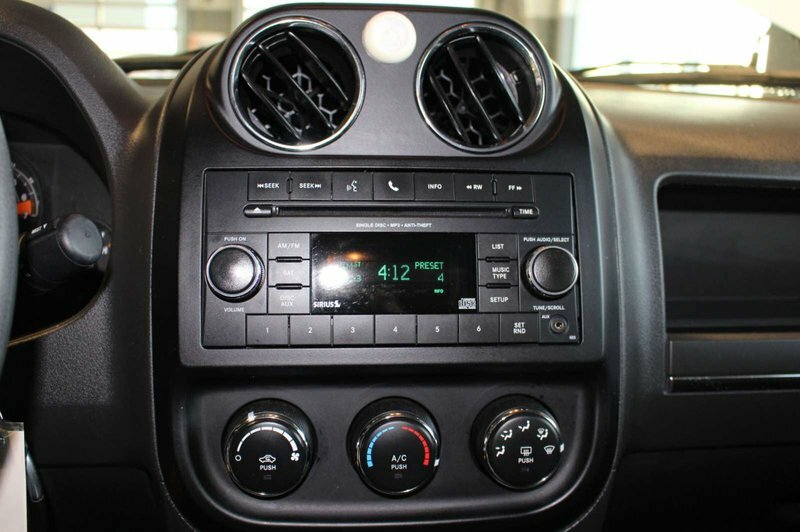 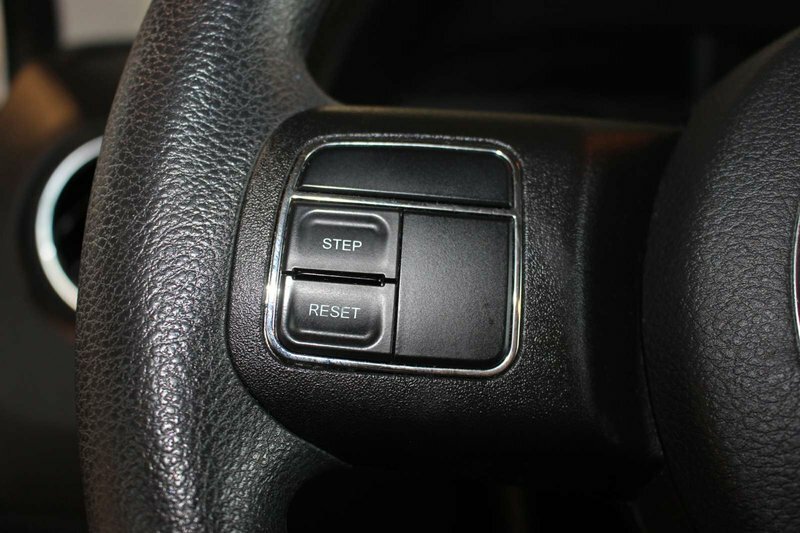 So it's time for a change, it's time for a Jeep Patriot - Print this page and call us Now... We Know You Will Enjoy Your Test Drive Towards Ownership!